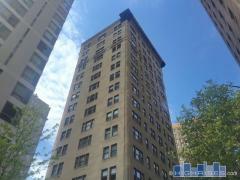 121 Walnut Street is a 7-story mid-rise located in Old City. 121 Walnut offers garage parking and units feature laundry facilities and fireplaces. Have any comments or questions about 121 Walnut Street? Ask your question and/or share your thoughts about this Building.